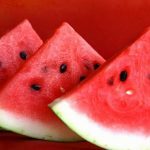 ASK THE EXPERTS: HOW MANY WATERMELONS DO I NEED TO BUY? 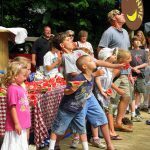 IT’S THE “WHAT ABOUT WATERMELON” SEED SPITTIN’ CONTEST! 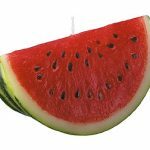 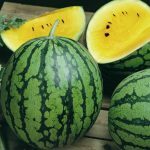 ASK THE EXPERTS: IS IT OKAY TO EAT WATERMELON SEEDS? 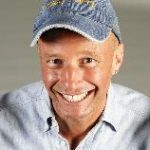 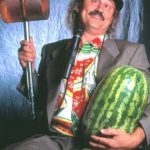 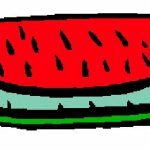 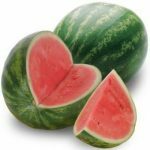 JULY POLL – GALLAGHER: CRIME AGAINST WATERMELON OR ALL IN GOOD FUN?